Enjoy more thrills and more luxury from inside a new 2019 Acura RDX. The 2019 RDX midsize SUV provides you with everything you need for a memorable journey, all while turning heads with its sleek and sporty design. 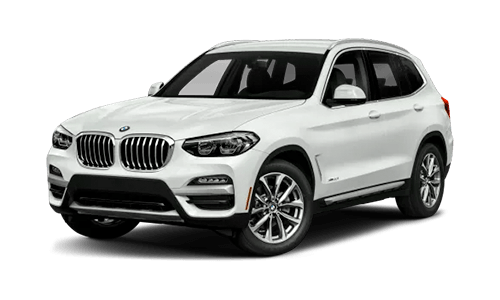 When you stop to compare the 2019 Acura RDX to the 2019 BMW X3 and 2019 INFINITI QX50, you'll see that a bold statement can only be made from behind the wheel of the RDX. Visit our Acura dealership in Roanoke, VA, to see for yourself why Virginia drivers choose Acura over the competition. When you compare the 2019 Acura RDX to the 2019 X3 and the 2019 QX50, you'll find that the new Acura RDX stands as one of the more affordable luxury crossovers. 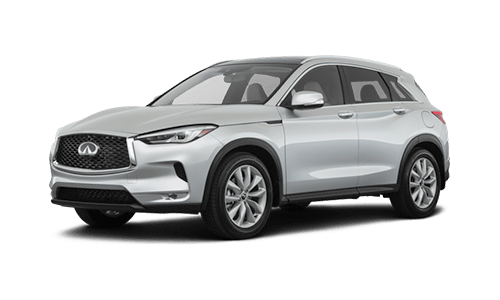 You could pay a few hundred less for the 2019 INFINITI QX50, but the 2019 Acura RDX retains its value longer than both the 2019 X3 and the 2019 QX50. Not to mention that the new RDX boasts the most passenger volume, allowing you to bring along whomever you'd like. The 2019 RDX is the only midsize SUV to come standard with both a power moonroof and heated front seats, ensuring you enjoy enhanced luxury inside a new Acura. The 2019 Acura RDX also features a standard 272-horsepower direct-injected VTEC® Turbo engine, which easily outperforms the new BMW X3 and INFINITI QX50 SUVs. Adaptive Cruise Control comes standard as part of the new AcuraWatch™ suite of driver-assistive technologies, and a 72-month/70,000-mile powertrain warranty ensures you can drive with peace of mind. 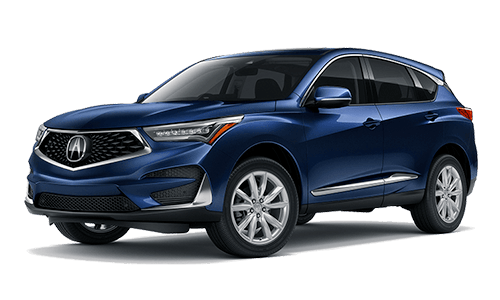 We encourage you to compare the 2019 Acura RDX in more detail at Duncan Acura. Learn more about RDX features like the Super Handling All-Wheel Drive™ system, 16-speaker ELS Studio® 3D system, True Touchpad Interface™ and more. Once you compare the new RDX, we're confident you'll want to lease or finance a new Acura. Get directions to Duncan Acura now.